One of the many benefits of strength training is that it can improve your cholesterol by both lowering bad cholesterol (LDL) and increasing good cholesterol (HDL). In years past, people thought that all cholesterol was bad, but today we know that Low-density lipoproteins, or LDL cholesterols are the bad guys while high-density lipoproteins, or HDL, are the heroes. LDL is the culprit for clogging arteries and causing serious health issues. While genetics plays a role in your combination of cholesterol, there are things you can do, like strength training, to improve your levels. Research shows that those who participate in strength training and weight lifting can lower LDL levels and increase the effectiveness of their HDL. Strength training can make “good” HDL into great HDL by making it more efficient so it doesn’t have to work as hard to keep your bloodstream clean of bad cholesterol and fats that can clog arteries. Many people avoid strength training because of the toll it may take on joints, however, Loyalty Fitness provides a program that is safe for joints and can improve cholesterol. Super Slow strength training allows clients to build strength without damaging joints. 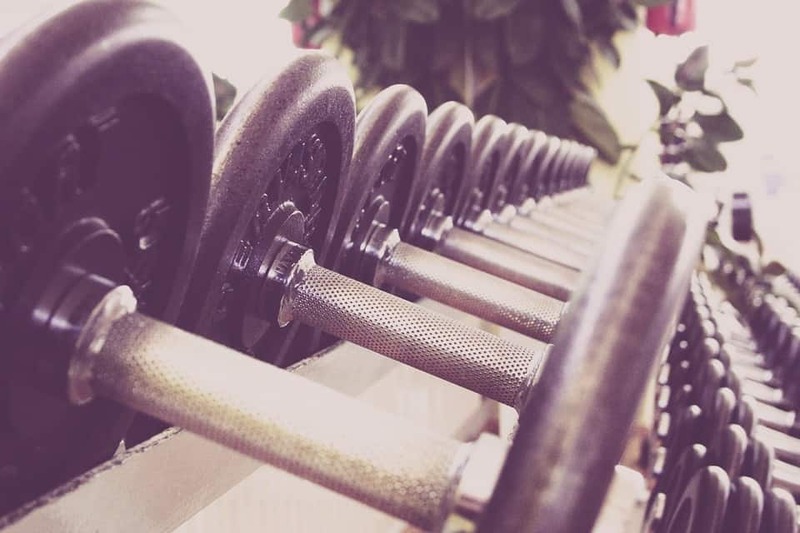 One of our clients came to us as a regular traditional gym goer – he was dedicated to typical strength training but once his 40s hit, his joints couldn’t take it any longer. As a result, his cholesterol went up and he was looking for a way to get back to being fit. In less than 2 years, he saw a 15% improvement in good cholesterol and more than 20% reduction in bad cholesterol with Loyalty Fitness’s Super Slow strength training program. Overall his numbers dropped by 40 points! Not only did he improve his cholesterol numbers, he lost weight and gained strength, too! All my cholesterol numbers are very good now and whatever had been slightly elevated a few years ago is no longer the case, I’m sure the weight training has made all the difference. I feel that it is definitely due to the work out with you, as it has changed my body composition. It is clearly not from weight loss, but we know from the pictures that I have increased my muscle mass. My doctor told me exercise can really help with this. What’s exciting is that every single number is very good! For our 63-year old client Bob Schoppmann, super slow strength training not only helped improved his cholesterol, he cut his meds in half and was taken off one pill for blood pressure medication! Strength training can benefit a wide range of the body’s functions. From lowering cholesterol to improving metabolism and bone density, there’s a long list of benefits to focusing on strength training. And with Loyalty Fitness’s Super Slow program virtually anyone can increase their strength and overall well-being. To learn more about our program, contact us today.